Small White Diamond Leaf Ring, Ethical 14 karat Rose Gold Diamond Ring, Handmade Stacking Ring, Petite White Diamond April Birthstone Ring. 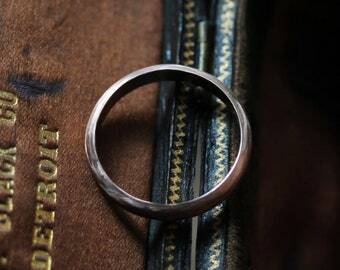 Men's Wedding Band, Custom Wedding Band, Hammered Wedding Band, 4mm Wide Wedding Band, Ethical Ring, Gold Wedding Band, White Gold Ring. White Diamond Wedding Band, Ethical 14 Karat Yellow Gold Custom Thin Diamond Wedding Ring, Leaf Diamond Ring, Curved V Contour Band. 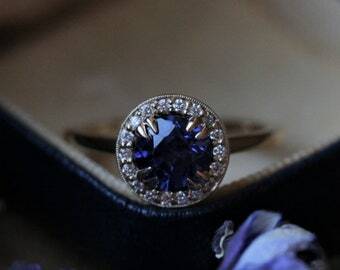 Natural Sapphire Engagement Ring, Ethically Sourced 18k Yellow Gold Diamond Halo Engagement Ring, The Yule Ring, Diamond Constellation Ring. Announcement The North Way Studio. Custom pieces may take longer. Tucked away in an little house in Washington's countryside, the North Way Studio is a small jewelry workshop with a penchant for the homemade. Established in 2011, the North Way Studio focuses on pieces hand-forged in lush gemstones and ethically-sourced gold. Want to stay up-to-date on new pieces, available gemstones, cute puppy photos, and up-coming shows? Join The North Way Studio's mailing list! Simply message me to join! Please visit the website, thenorthwaystudio.com for all OOAK creations and new designs! Oval Moissanite Engagement Ring, Engraved Elongated Oval Solitaire Engagement Ring, Edwardian Engagement Ring, Ethical Diamond Alternative. 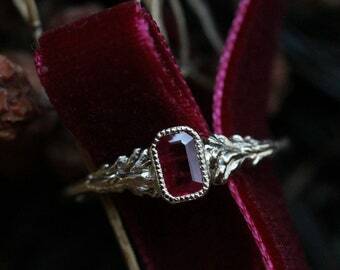 Natural Ruby Engagement Ring, Ethically Sourced 14 karat Yellow Gold Ruby Ring, Ruby Emerald Cut Solitaire Ring, Small Stacking Leaf Ring. Men's Wedding Band, Wide Gold Band, Half Round Band, Custom Wedding Band, Satin Finish Ring, 5mm Gold Band, Matte Rose Gold Ring. Natural Green Sapphire Engagement Ring, Ethically Sourced 18k White Gold Ring, White Diamond Halo Cluster Ring, Oval Leaf Engagement Ring. Customs Reservation Order Form, 2019. White Diamond Wedding Band, Ethical 14 Karat Rose Gold Custom Thin Diamond Wedding Ring, Fairytale Leaf Diamond Ring, Curved Contour Band. 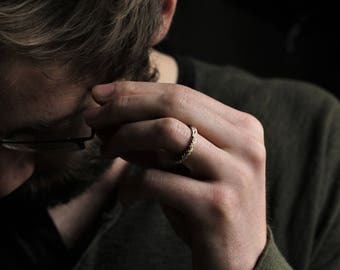 Ethical Men's Wedding Band, 5mm Wide Gold Band, Wooden Ring, Rose Gold Ring, Hammered Ring, Thick Band, Handmade Wedding Ring, Unisex Ring. Custom Engagement Ring, Sapphire Engagement Ring, Diamond Halo Ring, Rose Gold Engagement Ring, Morganite Ring, Moissanite Engagement Ring. 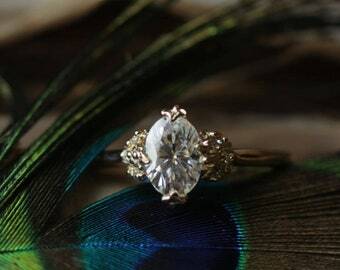 Antique White Sapphire Engagement Ring, Ethical 18 Karat Yellow Gold Diamond Alternative Engagement Ring, Three Stone Sapphire Cluster Ring. Custom Solitaire Engagement Ring, Ethical 14 Karat Rose Gold Custom Leaf Engagement Ring, Moissanite Engagement Ring, Old European Cut Ring. 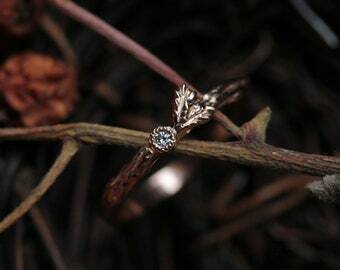 Oval Moissanite Engagement Ring, 14 Karat Gold Engagement Ring, Forever One Moissanite Ring, Leaf Ring, Diamond Alternative Ring, Twig Ring. 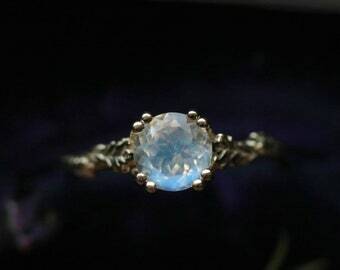 Antique Halo Engagement Ring Deposit, Custom Engagement Ring, Layaway, Diamond Alternative Engagement Ring, Oval Rainbow Moonstone Ring. 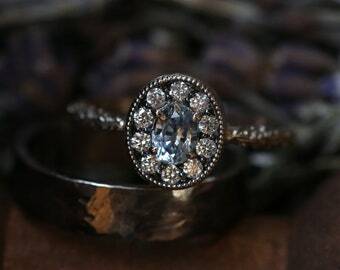 Antique Engagement Ring, Custom Engagement Ring, Solitaire Engagement Ring, Marie Antoinette Ring, Payment Plan, Diamond Alternative Ring. 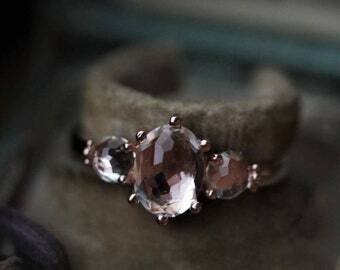 Antique Engagement Ring, Payment Plan, Custom Solitaire Engagement Ring, Rose Cut Morganite Ring, Fairytale Wedding, Blue Sapphire Ring. Men's Wedding Band, 5mm Wide Gold Ring, Ethical Gold Ring, Textured Gold Band, Hammered Ring, Wood Ring, Handmade Wedding Ring, Tree Ring. 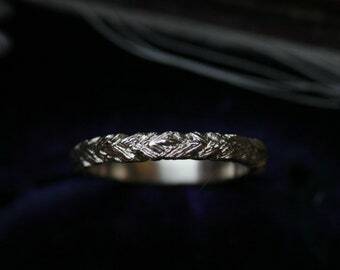 14 Karat White Gold Wide Men's Wedding Band, 5mm Wide Ethical Gold Band, Elven Ring, Woodland Wedding Band, Custom Wedding Band For Him. 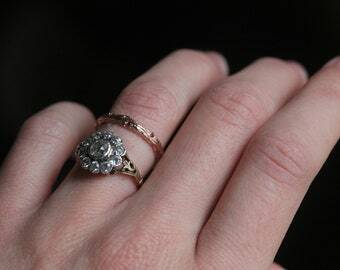 Antique Oval Engagement Ring, Ethically Sourced 14k Rose Gold Ring, Oval Engagement Ring, Versailles Georgian Engagement Ring. 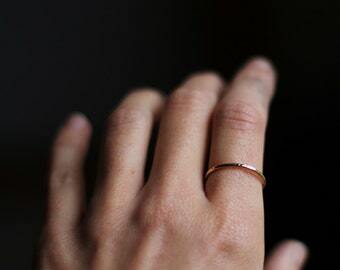 Thin Gold Band, Hammered Band, Stacking Ring, Rose Gold Wedding Band, Thin Ring, Handmade Wedding Band, 14 Karat Gold Ring, Custom Ring. 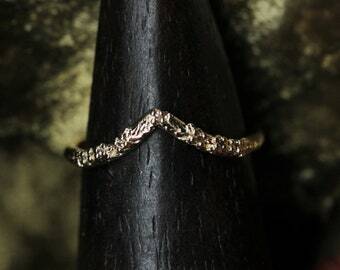 Small Diamond Stacking Ring, 14k Gold Diamond Layering Ring, Thin Leaf Ring, Twig Ring, Fairytale Engagement Ring, Handmade Wedding Band. 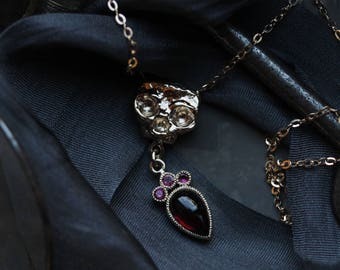 14 Karat Yellow Gold Garnet Skull Pendant, Genuine Ruby Yellow Gold Necklace, Antique Memento Mori Necklace, Crowned Heart Ruby Necklace. 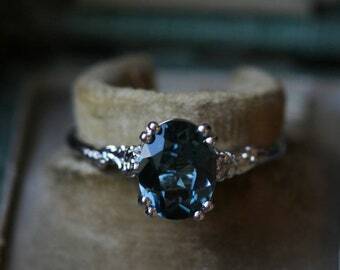 London Blue Topaz Ring, Diamond Alternative Engagement Ring, Custom Engagement Ring, 14k White Gold Leaf Engagement Ring, Rose Gold Ring. 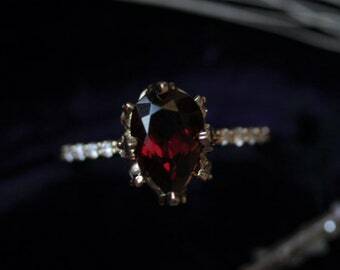 Garnet Engagement Ring, Pear Engagement Ring, Antique Engagement Ring, Custom Engagement Ring, Gold Leaf Ring, Diamond Engagement Ring. 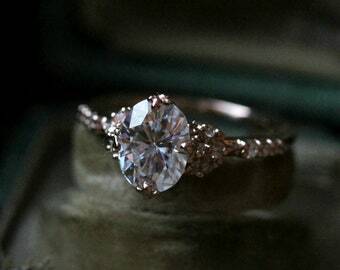 Moissanite Engagement Ring, Ethically Sourced 14 Karat Rose Gold Engagement Ring, Emerald Cut Ring, Diamond Alternative Engagement Ring. Natural Blue Sapphire Drop Earrings, Ombre Sapphire Cluster Earrings, 14 Karat Yellow Gold Dangle Earrings, Sapphire Birthstone Earrings. 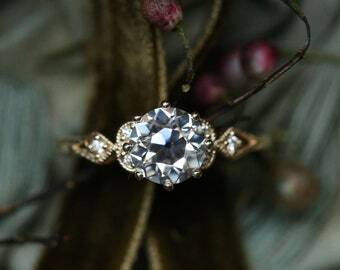 Oval Moissanite Engagement Ring, 14 Karat Gold Engagement Ring, Forever One Moissanite Ring, Diamond Alternative Ring, Rose Gold Ring. 14k Yellow Gold Band, Ethical Gold Band, 2mm Gold Wedding Band, Leaf Wedding Band, Hammered Band, Handmade Custom Wedding Band. 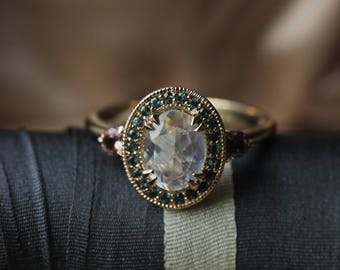 Antique Engagement Ring, Cushion Cut Engagement Ring, Custom Engagement Ring, Antique Cushion Cut Topaz Ring, 14k Rose Gold Engagement Ring. 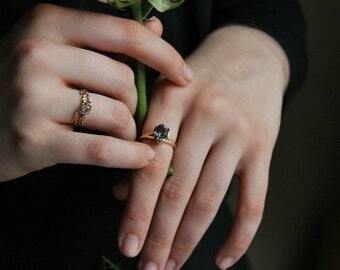 Ethical Small Diamond Engagement Ring, Cluster Ring, Constellation Engagement Ring, Diamond Rose Gold Star Ring, Ethically Sourced Diamond. Natural Ruby Rose Gold Band, Thin 14 Karat Rose Gold Stacking Band, July Birthstone Red Ruby Layering Ring, Gold Twig Leaf Ring, Size 5. Maria is just so awesome and creative. 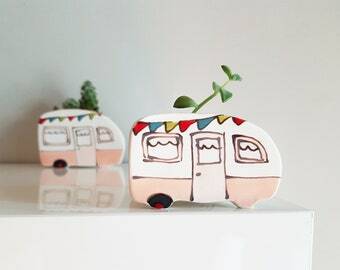 Look for more OOAK creations on the new website, thenorthwaystudio.com! 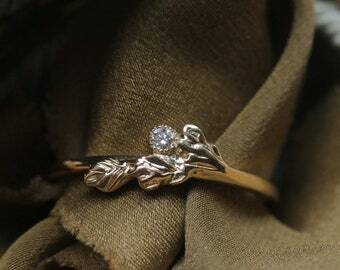 Grey Diamond Engagement Ring, Handmade 18 Karat White Gold Pear Cut Diamond Engagement Ring, Diamond Flower Ring, Leaf Engagement Ring. Reverie Diadems with a Shieldmaiden and Whittler’s band on the bench. White Diamond Wedding Band, 14 Karat Ethical Gold Contour Band, Thin Diamond Wedding Band, Baroque Leaf Diamond Ring, Diamond Stacking Ring. 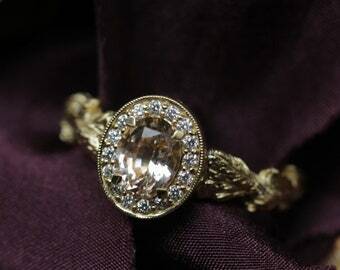 The Eleanor in ethical gold, diamond, and old European cut moissanite. 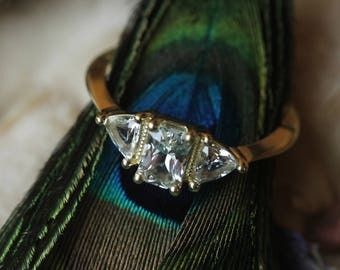 Antique Engagement Ring, Old European Cut Moissanite Engagement Ring, Antique Cluster Ring, Diamond Alternative Ring, Fairytale Wedding. 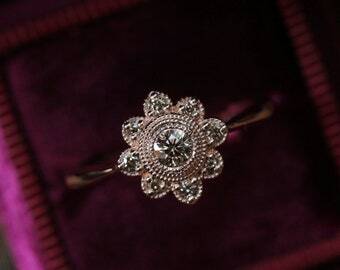 Meticulously hand-carved details and diamond dewdrops. 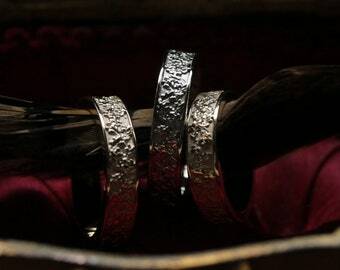 Ethically sourced fine metals, and jewels filled with magic. The beginning of a dark dream. Two of the Studio's helpers--Miss Maple Pecan and Lentil. Tucked away in a little house in Washington's countryside, The North Way Studio is a small jewelry workshop with a penchant for the homemade. Established in 2011, the North Way Studio focuses on pieces hand-forged of lush gemstones and ethically-sourced gold. 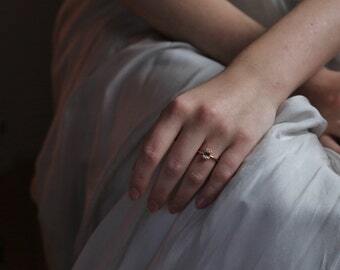 Every piece is carefully created through both modern and traditional techniques, beginning with day-dreams, sketches, and a hoard of natural gemstones. 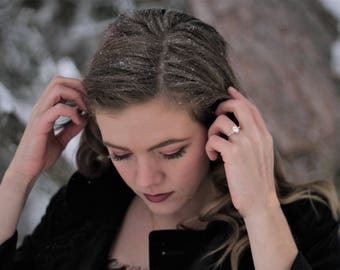 After being trained as an apprentice under two incredible master goldsmiths in Wisconsin, I enjoy using a wide-variety of skills to forge my pieces. Some creations begin with drawings in my sketchbook and are rendered in CAD with the help of the Casting House back in Chicago. 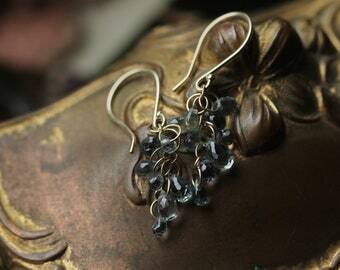 Others begin as tiny hand-carved leaves or soldered joints at the workbench in my home studio. 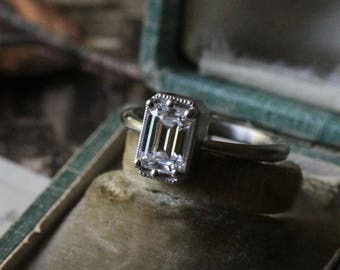 Wax carving is one of my favorite techniques to use in creating heirloom jewels. Whittling away at a big chunk of wax for hours, working with tiny picks and files until a sparrow or twig emerges is just incredible. I like to draw free-hand directly onto the wax, so each piece is organic and unique in its' own sense. These waxes are then cast in precious metals through lost-wax casting, bejeweled in natural stones, engraved, and polished, all with the help of Miss Maple Pecan, Lentil, our not-so little puppy, Chickpea, and the feather-fluff, Lady Pickle, the studio's four rather sleepy assistants. A goldsmith with a bit of wanderlust living in the hills of Washington. Thank you to Alycia Rock for this image. The Lady Pickle, First of Her Name. 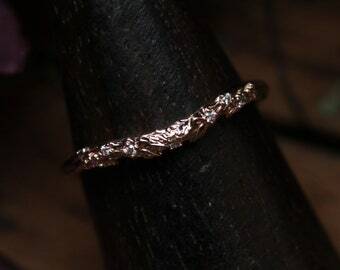 The Casting House is an expert casting service that helps turn every hand-carved wax and sketch into gold through the process of lost-wax casting. 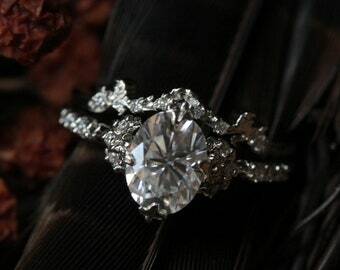 A master setter also works closely with me to ensure the perfect setting of any tiny pave diamonds. Thank you so much for visiting my little treasure trove! Below are The North Way Studio's policies, but if you have any questions at all about something listed below, or something not covered, please don't hesitate to message me! Goldsmith, photographer, puppy wrangler, wax carver, dreamer. If a return is due to item arriving misshapen due to shipping, I will gladly repair it. 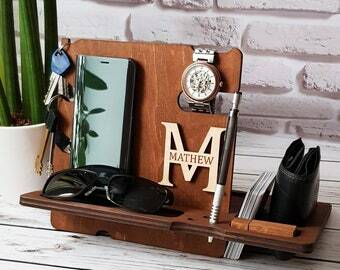 If an item is not what you expected, please message me. 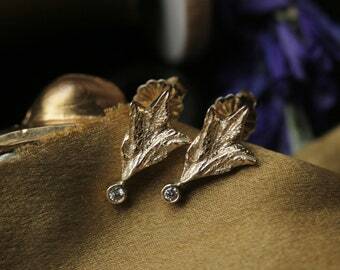 I will always work with you to my best extent to make sure the item is just what you want it to be. All returns must be sent out within 7 days in original quality and exclude custom work. Please message me if you are unable to meet this criteria and we will work something out. Full payment is due before any item is shipped. - The full amount can be split into two payments. 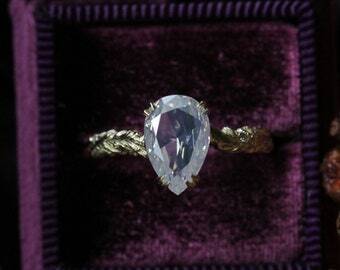 - Both payments must be paid before any piece is begun or any gemstones purchased. - Timelines for payment plans will begun once both payments are received, and not before. Please message me if you have any questions on this policy. Shipping is sent through the USPS with tracking for all domestic packages. International shipping comes with tracking only up to the United States border. For tracking or insurance on International packages, please message before purchase for more details. Domestic items over $500 I highly recommend adding insurance to. All international packages will always be declared at full value. Items valued at over $100 I would highly recommend adding insurance to. Please message me for insurance rates on international packages. International items are always declared at full value. There will likely be custom fees once the item arrives in, so please consider that, and check with your local post office to see fee percentage for each country. Please contact me at thenorthwaystudio [!at] gmail.com for custom orders or for any other information regarding your item. If you wish for a different metal content, do not hesitate to ask! Each creation is hand-crafted in a smoke-free workshop. Due to ethical reasons, I will not copy another artist's or company's design. 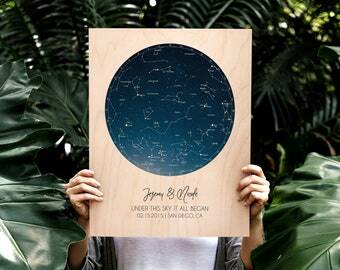 Please do not ask for a price quote on a copied design. All moissanites come with a limited lifetime warranty from their company. Please register this once the piece arrives to cover it in case something does happen to it. For other main gemstones, if they become damaged, please message me for details on replacement. Non-moissanites will need to be replaced at cost of the new gemstone. Metal repairs are always free, along with re-sizings. 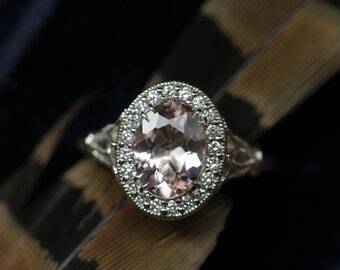 I absolutely love making custom pieces--even with using heirloom gemstones! Please message me for any ideas or creations you'd like to make! Every order comes gift wrapped and ready to give in a petite kraft box with satin ribbon and gilded wax seal. 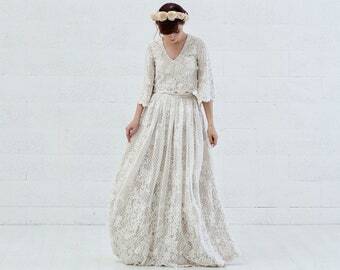 All handmade pieces come with a free re-sizing, so please don't hesitate to contact me for more information! For cleaning of all pieces, I do highly recommend just hot soapy water and a toothbrush. Ultrasonics can be a little aggressive for natural gemstones. 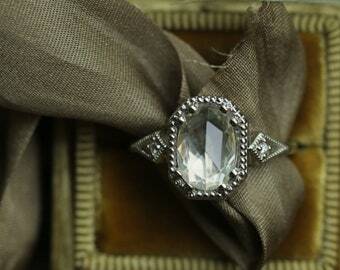 For storage, make sure to store items away from other stones, like diamonds, that may scratch or damage a piece. 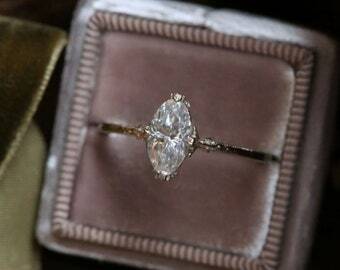 Diamonds can also become scratched, so please store them away from other materials. If you have any care questions, please just send along a message! 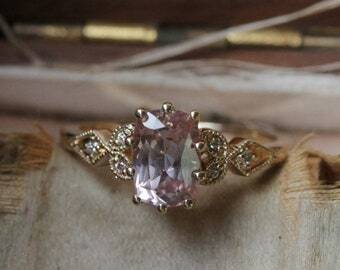 Time Frames for Engagement Rings and Custom Pieces. 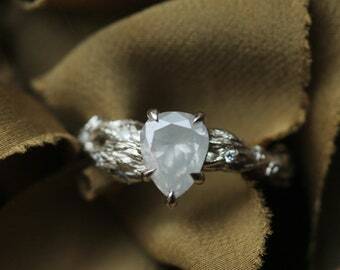 Creating engagement rings and custom orders by hand takes a bit of time, usually 7-10 weeks. For more intricate pieces and CUSTOMS, a longer time period may likely be needed. Please message me for possibly expedited time frames or overnight shipping options.